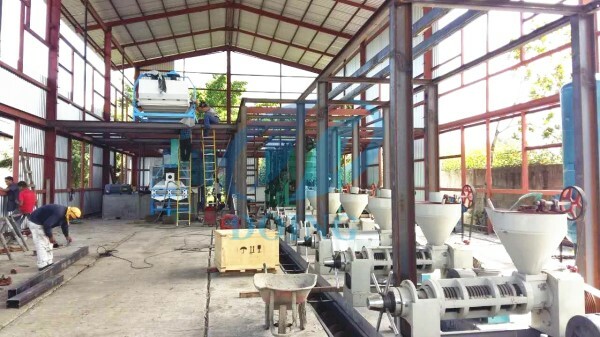 At the end of June, our 100TPD sunflower oil production plant project in Uganda started installing. This time, the company sent two engineers to guide the installation and local workers to cooperate. Now the installation is half complete, and the installation and commissioning of the machine will be completed by the end of August. Henan Doing Company have abundant experience in cooking oil production plant project installation, because we have installed more than 50 large edible oil production plant projects in different countries. Besides, we're also in charge of the turnkey project, which can make you rest assured. Our company manufacture 5-2000tpd sunflower oil production plant, and engineers will design the plant according to your situations. Welcome to contact us! 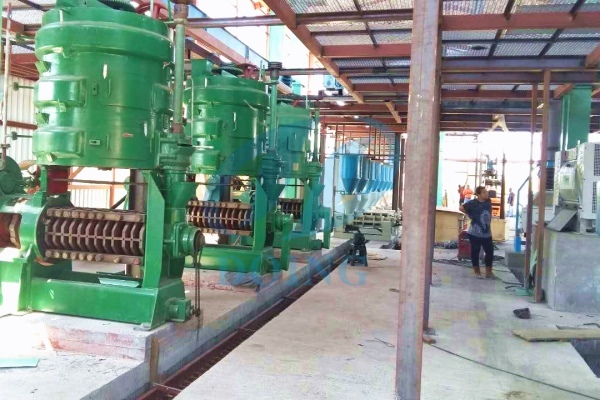 If you wanna to get more details about 100TPD sunflower oil production plant project in Uganda is installing you can send E-mail to market@doinggroup.com. You can consult our professional engineer and specialized sales team with leave a message in below form.We will contact with you ASAP.You also can visit our factory in Henan,China.Get Detailed address.